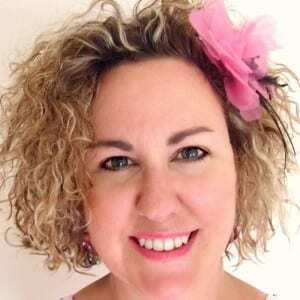 If you’re a regular reader of this blog, you know that I love perennials and try to use them whenever possible in our gardens. 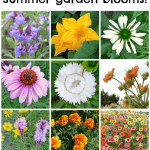 But there are some annuals that also have my heart, like petunias. 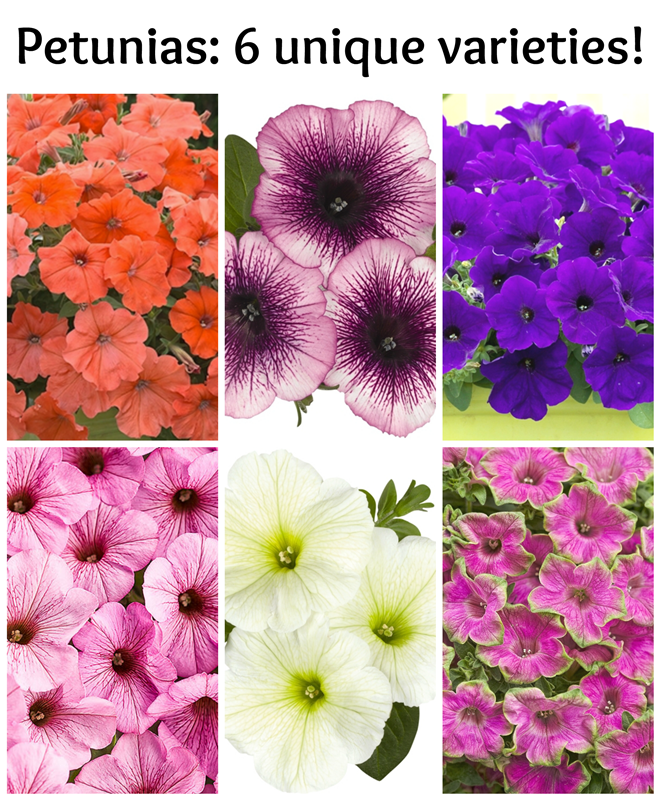 With the official beginning of Spring just a few days away — and even though we’re getting another 6 inches of snow as I type this — I’m sharing my favorite petunia varieties over at Deja Vue Designs today. 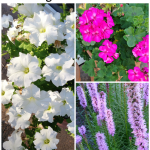 Click here to stop by and see my faves: Petunias: 6 unique varieties to plant in your garden! 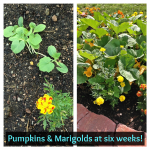 Marigolds and Vegetables: experiment update! 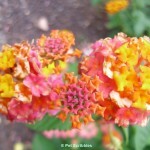 Lantana: A flower garden rock star! 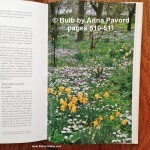 Bulb by Anna Pavord: the ultimate gardening book about bulbs! Portulaca: This plant thrives on neglect!